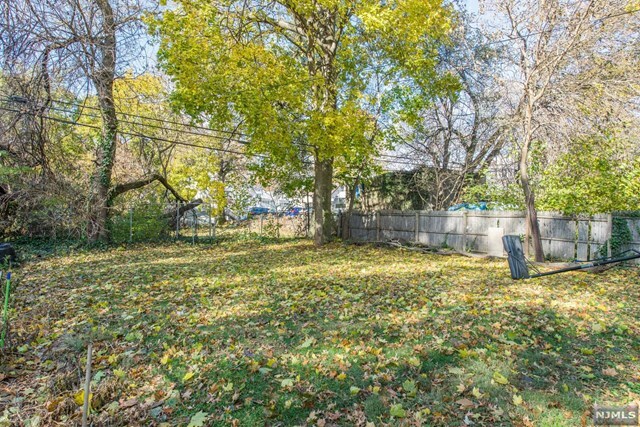 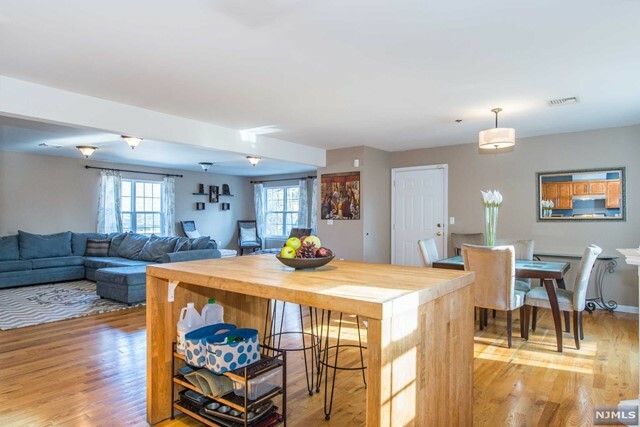 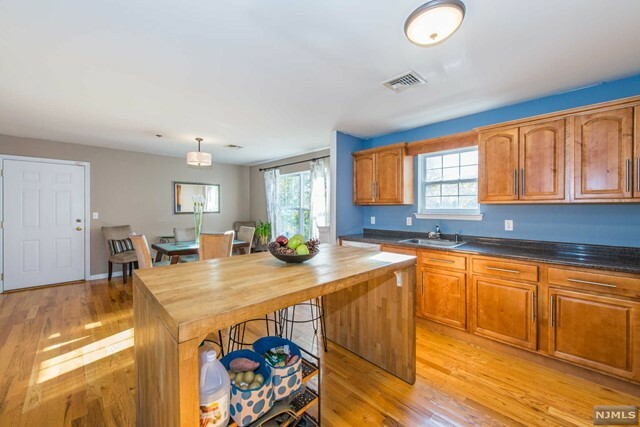 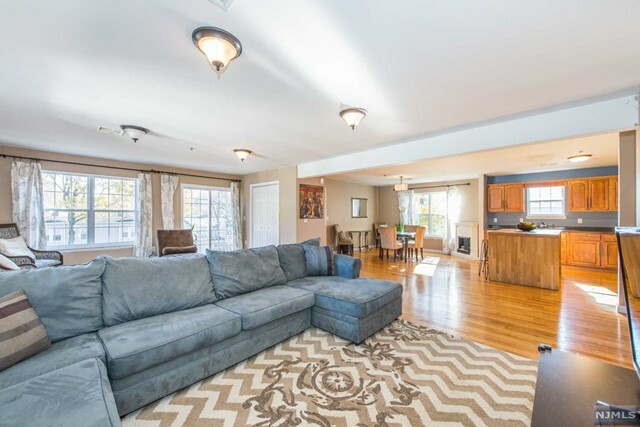 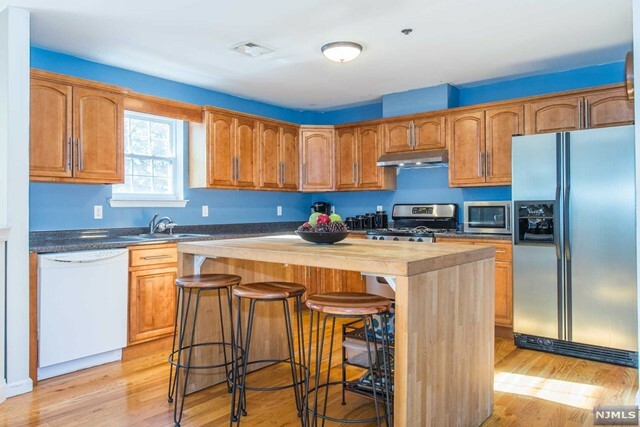 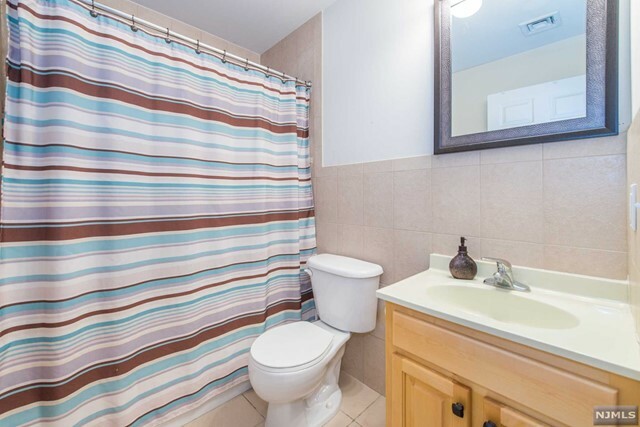 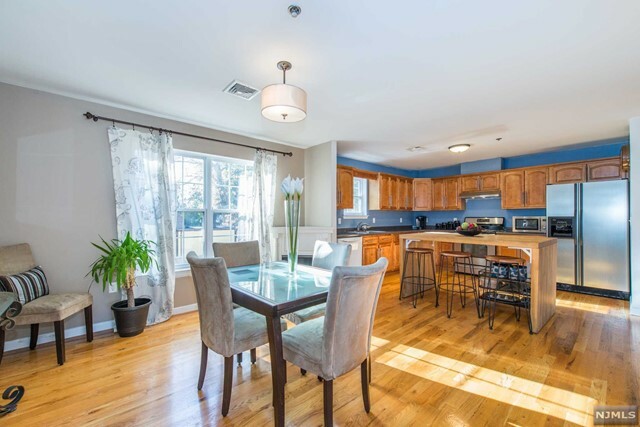 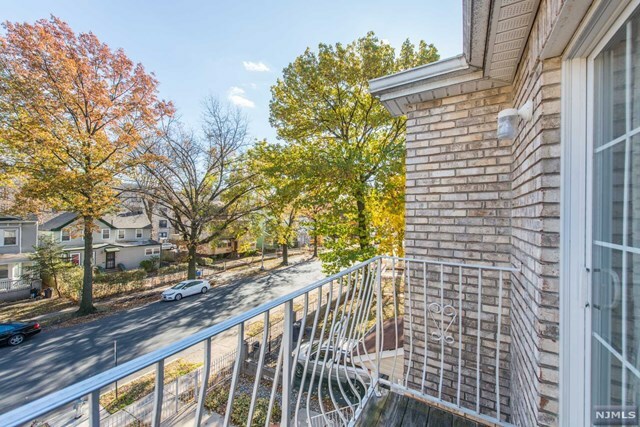 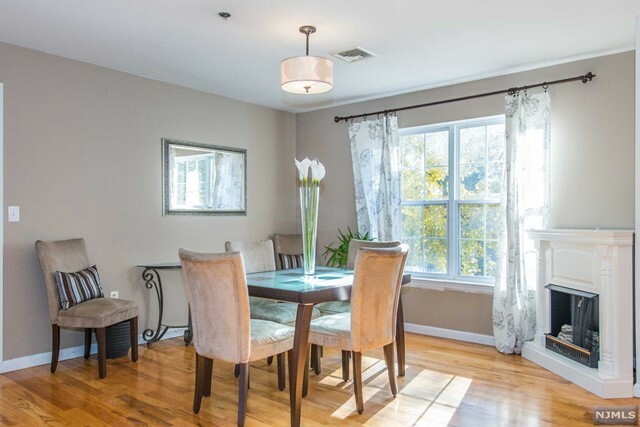 41 Oak Street, East Orange, NJ 07018, U.S.A.
On Oak Street between Central Avenue and Rhode Island Avenue Remarks: Come view this 3rd floor 3 bedrooms / 2 baths East Orange condominium. 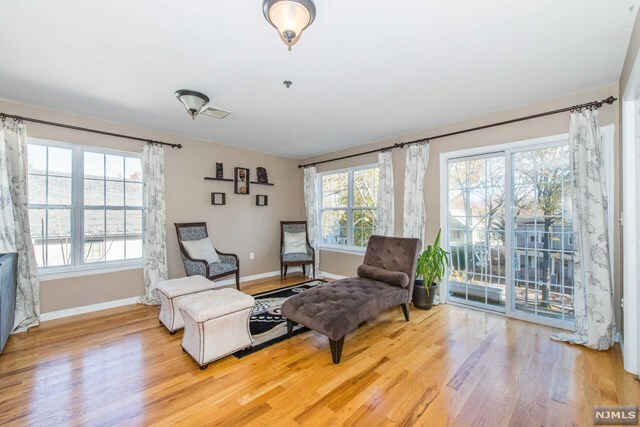 This condo is only 12 years old (built in 2007) and is being sold by its original owners. 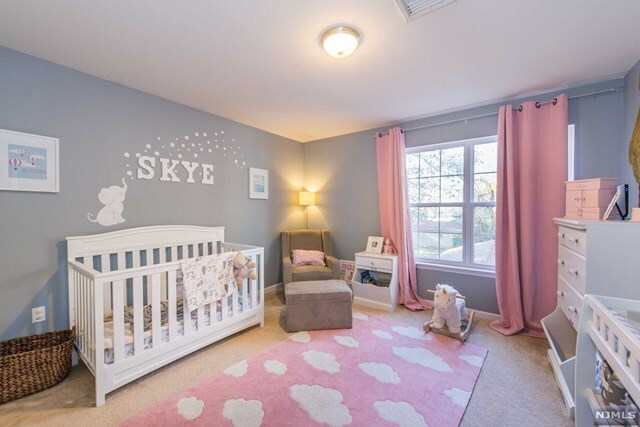 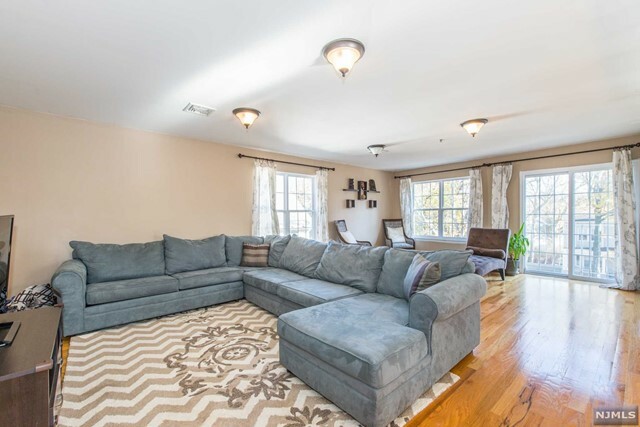 It features an open floor plan with over 1,900 sq. 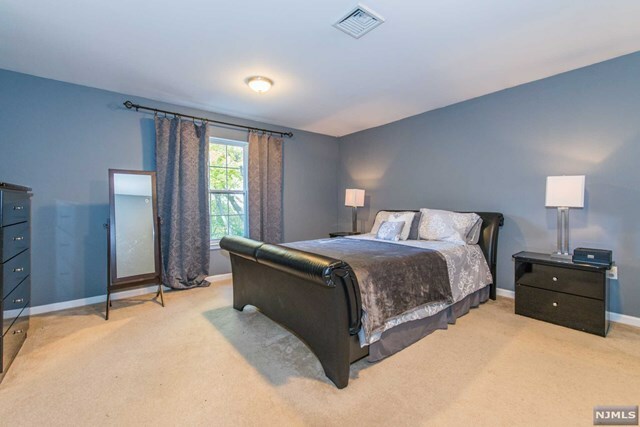 ft. of living space, hardwood floors in the living room, dining room and kitchen area, wall-to-wall carpeting in the bedrooms including a master bedroom with a full bath which has been updated with a closet system, 2 deeded garage spaces (which can be used for parking or storage) and access to the large backyard. 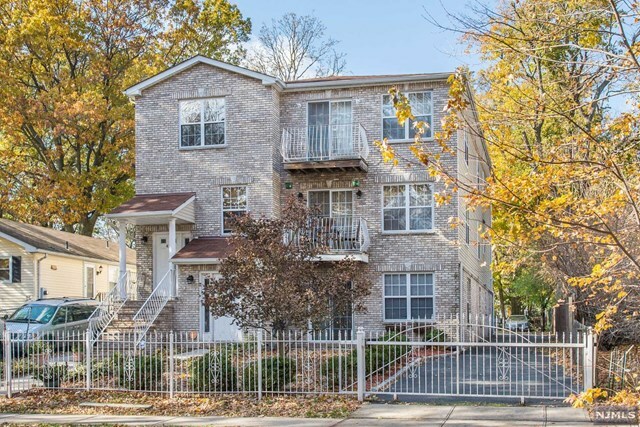 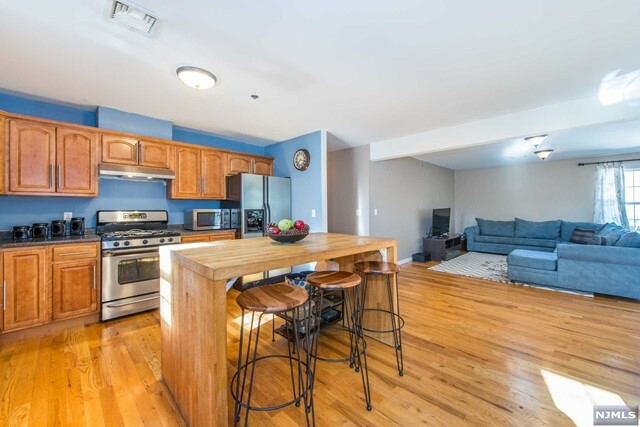 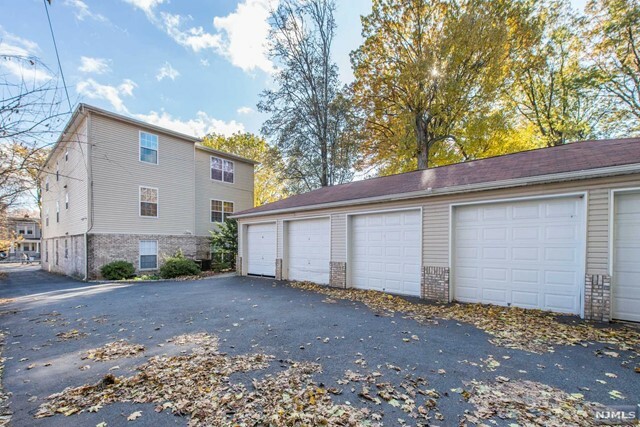 The condo is a 20-minute walk or 5-minute car ride to the NJ Transit East Orange Train Station with direct access to Mid-town Manhattan (Penn Station). 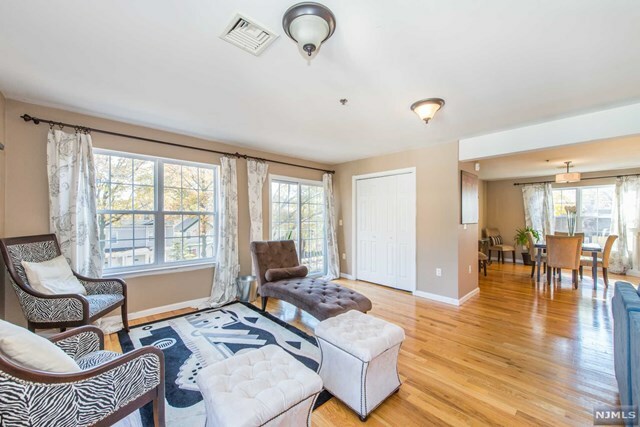 This condo unit is on the 3rd floor (top floor of the pictured structure), so there is no one above you. 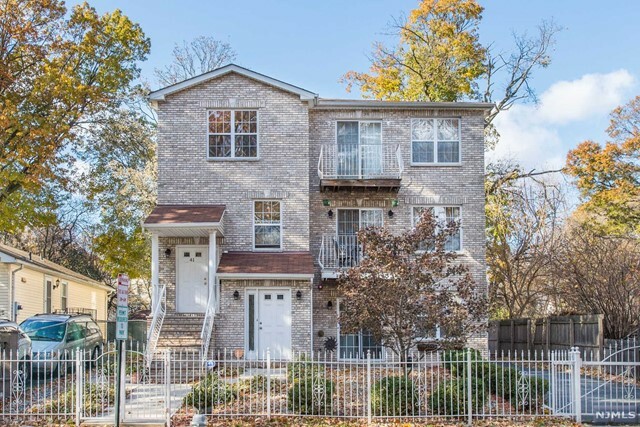 The building is NOT FHA approved.